Victor would like to share about his experience with you about his assignment he did with ACDI VOCA Farmer to Farmer Program. Financed by Land O’ Lakes International Development. I spent 2 weeks in the beautiful country of Lebanon. Where the people are warm, friendly and helpful people. Most of the Lebanese speak English. 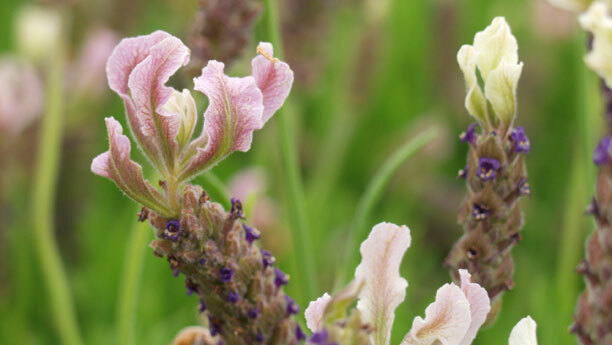 The main objective of the assignment was to design a model for lavender production area and an associate processing plant for the production of lavender essential oil. ACDI/VOCA is a leader in the use of expert volunteers in international development work. Over the years, we have placed expert volunteers in over 130 developing countries and emerging democracies. Short-term volunteer consultants advise local farmers on technology transfer, quality control, product diversity, business strategy and human resources management, among other agribusiness issues. With the volunteers’ expertise, ACDI/VOCA works to improve the quality and viability of agricultural support institutions and financial institutions that provide much-needed resources to the agricultural sector. Through the use of these volunteers, ACDI/VOCA is implementing a new, five-year, USAID-funded Farmer-to-Farmer (FtF) program in Egypt and Lebanon. This $7.24 million Middle East and North Africa (MENA) FtF program is being implemented through a consortium with Land O’ Lakes and Winrock International. Through FtF, ACDI/VOCA helps strengthen five components of the producer-to-market agricultural system: farm production, post-harvest handling, intermediate and final processing, retail and wholesale sales, and local and regional markets. ACDI/VOCA will field 117 expert volunteers through FtF in Lebanon. 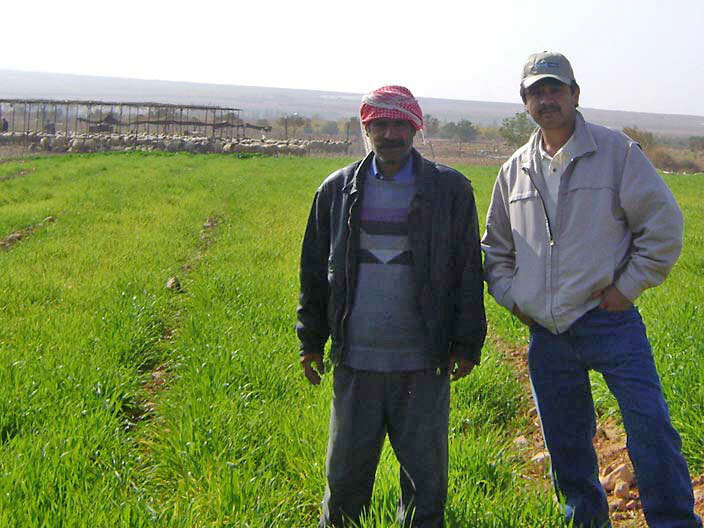 FtF Lebanon focuses specifically on strengthening the horticulture and small ruminant livestock industries throughout the country. Through the planned 117 volunteer consultants, ACDI/VOCA will address value chain constraints in these industries in order to increase agricultural productivity and profitability. Over the life of the project, ACDI/VOCA will provide technical assistance to 2,340 direct beneficiaries and 18,720 indirect beneficiaries. With a centrally located office in the capital, ACDI/VOCA is well positioned to reach beneficiaries throughout the country. In particular, FtF Lebanon will work in Akkar, Zgharta, Arsal, Mount Lebanon, North Lebanon, the Bekaa Valley and South Lebanon. Historically Lebanon has been the region’s premier supplier of apples, oranges, cherries, peaches and other stone fruit products. Over the last two decades, however, other countries have made inroads into Lebanon’s fresh fruit market. Through FtF, ACDI/VOCA works to increase domestic production levels to meet local demand and provide incentives for import substitution. It also works on increasing the potential for export markets in which Lebanon can assume a strong competitive advantage over neighboring countries. To this end, FtF Lebanon works with producers to enhance the competitiveness of fresh fruit and vegetable producers by improving farm management, production yield, product quality, and post-harvest handling. Working with farmer groups, small and medium-sized enterprise cooperatives and individual farmers, volunteer consultants improve practices in plowing, fertilization and natural resource management. 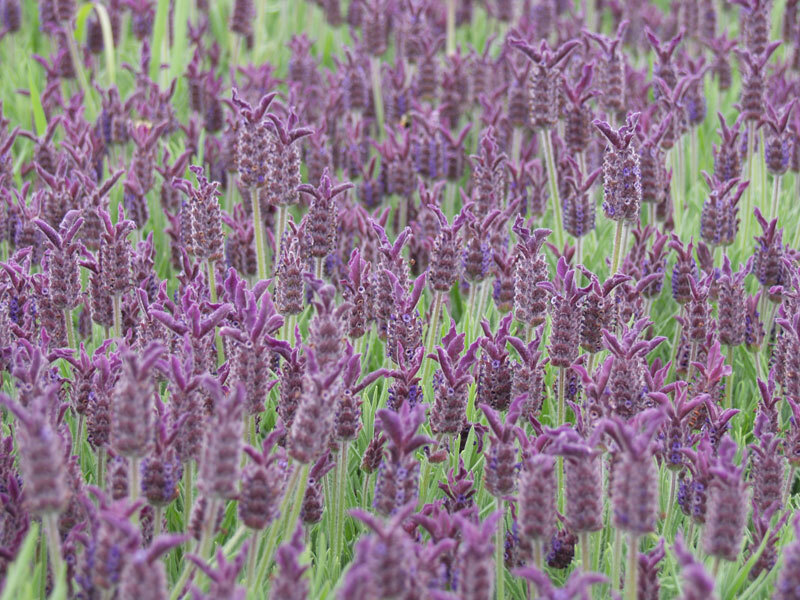 Leveraging ACDI/VOCA-established pilot plants, FtF Lebanon is introducing value-added processing techniques, thereby increasing farmers’ revenues. In addition, FtF Lebanon addresses business management issues within horticul-ture producer associations, cooperatives and individual farmers. 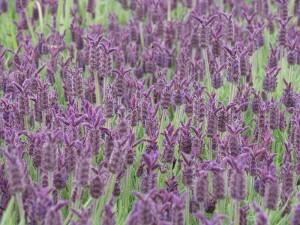 This includes ACDI/VOCA’s Farming as a Business approach, quality control, business development and access to finance. 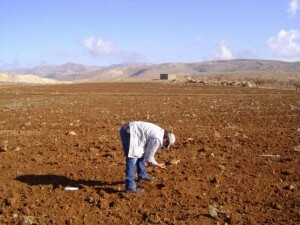 FtF Lebanon also focuses on enhancing the competitiveness of the small ruminant livestock industry in Lebanon. Currently, Lebanon imports approximately 70 percent of its milk and milk by-product consumption and 85 percent of its consumption of meat products. Working with associations, cooperatives, smallholder goat and sheep farmers and processors, ACDI/VOCA provides targeted volunteer assistance to improve farm management, animal health, milk handling, processing and quality control to increase production levels and quality and to increase small ruminant farmers’ income. Technical assistance is aimed at improving fodder varieties, diversification of feed resources, and improved quality of feed, as well as improving the availability and cost of vet services, annual vaccination, and general information on animal health programs. 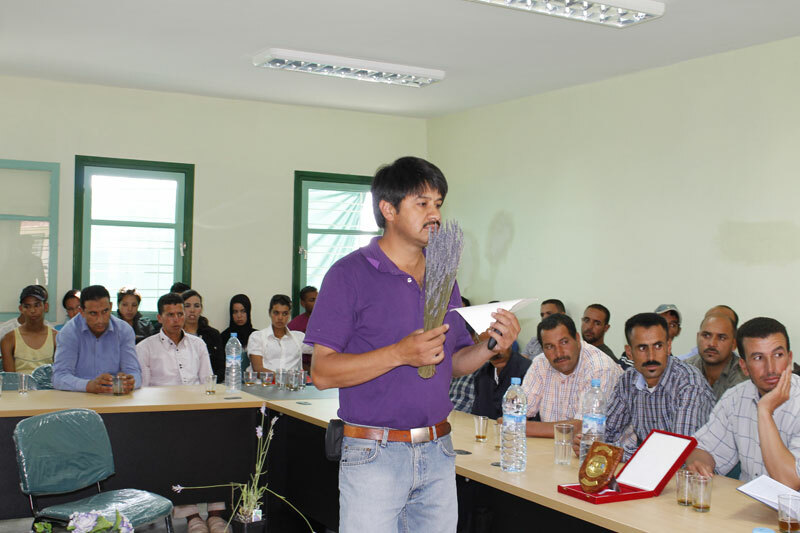 A second focus in this industry is improving small ruminant producers’ business management practices. FtF volunteer consultants aid producers in identifying new markets, improving access to finance and increasing processor incomes. 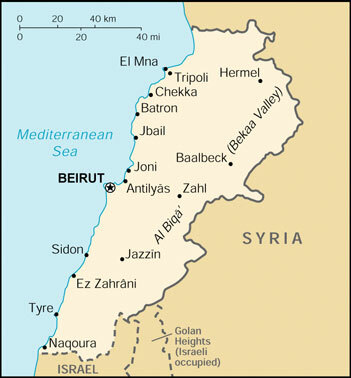 Area: Lebanon lies at the eastern end of the Mediterranean Sea north of Israel and west of Syria. 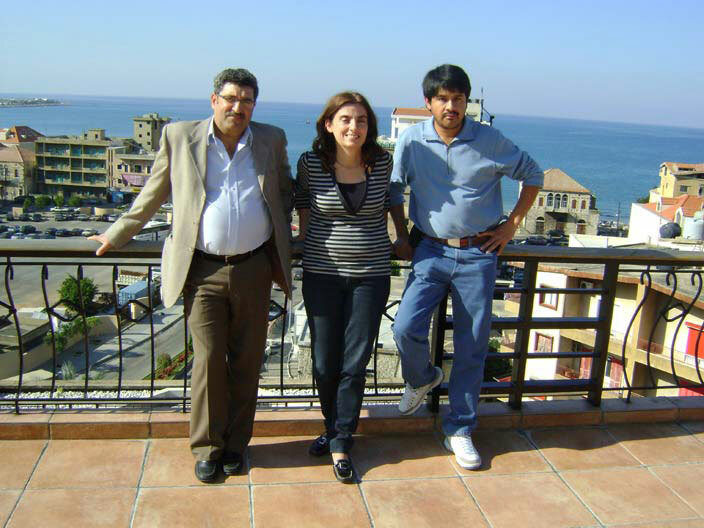 Languages: Arabic (official), English and French widely understood by educated classes and Armenian. 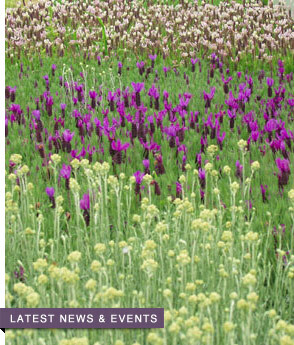 Victor’s Lavender has recently teamed with Victoria Lavender of Sidney, B.C. for shipment into Canada.